Zain Group, a leading mobile telecom innovator in eight markets across the Middle East and Africa, announces its consolidated financial results for the full-year 2018, and fourth-quarter ended 31 December, 2018. 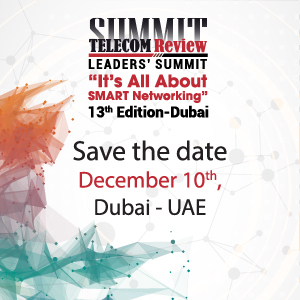 Zain serves 49 million customers, reflecting a 5% increase year-on-year (Y-o-Y). For the full-year 2018, Zain Group generated consolidated revenues of KD 1.3 billion (USD 4.4 billion), an impressive 28% Y-o-Y growth, while consolidated EBITDA for the period increased by 25% Y-o-Y to reach KD 519 million (USD 1.7 billion), reflecting an EBITDA margin of 39%. Consolidated net income reached KD 197 million (USD 649 million), up 23% and reflecting Earnings Per Share of 45 Fils (USD 0.15). For the full-year, foreign currency translation impact, predominantly due to the 47% currency devaluation in Sudan from an average of 16.9 to 31.9 (SDG / USD), deprived the company USD 216 million in revenue, USD 79 million in EBITDA and USD 27 million in net income. 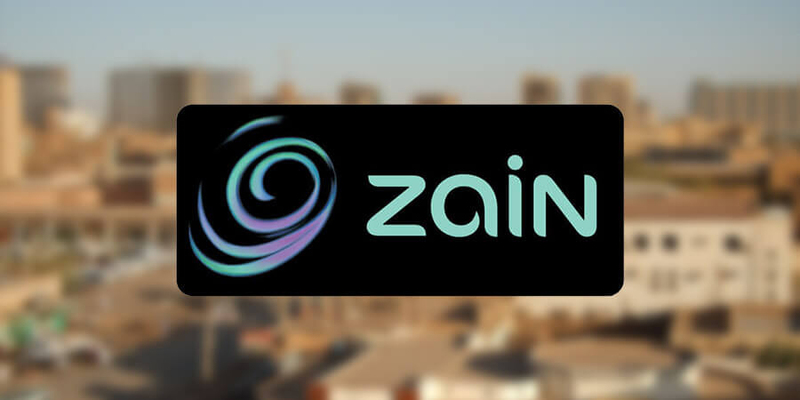 The Board of Directors of Zain Group recommended a cash dividend of 30 fils per share subject to the Annual General Assembly and regulatory approvals.